The appearance of your home from the outside can be spoiled if you have the wrong lighting but with proper lighting, it can look beautiful. You have to know the best kind of lights for your dwelling and garden. With perfect lighting, you can have a nice evening walk through your lovely garden. Though it may well not seem possible to achieve, you may truly have the right outdoor lighting in your home. During the winter as the days get shorter it can be a good idea to have the right outdoor lighting for security reasons. With the best lighting, your home could have far better outdoor living space making it great to entertain guests. 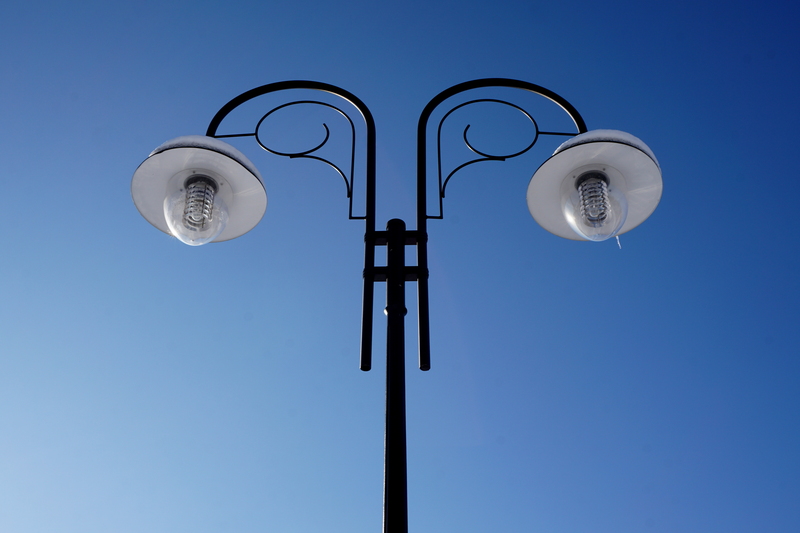 There are four types of outdoor lighting to take into consideration. The first is security lighting which is utilised for areas that can be vulnerable to break-ins so it should not be used for living areas. These lights tend to be very bright and are activated by motion sensors. Project lighting carries a specific goal such as lighting up a path, up and down steps or for outdoor grilling. Task lights need to be bright enough to light an area and should focus on the area that needs to be lit. Sometimes when it is too bright, it may make it harder to see. Complement lighting is actually for showcasing a feature that is unusual to give it a dramatic effect. A light that points upward on a figurine for shadow effect is a very common example. It is usually very relaxing to have lights that cause silhouetting. Moonlighting or star lighting can be another type which creates a magical feel of the real moonlight or starlight. To create moonlighting you just put exterior lights in some trees, and point them downward. To create the semblance of stars, you put lights in branches and add some flickering candles. The look and feel of nature are great to have in your own private garden. When it comes to lighting you want to keep in mind not to over-do it, and that is for every kind of lighting. With regards to lighting style quite frequently, less is more. Do not introduce lights when they are not necessary and it is perfectly fine to use low-wattage lights. It’s a good idea to never have lights aiming upwards. A typical error would be to have a runway effect by having the lights focused in a straight line up and down paths. One thing to stay away from is the use of yellow-colored lights, because not only is it unflattering to plants, but also to people. The best alternative is going to be blue-white bulbs or use daylight-blue filters for your fixtures. Keep the lights in areas where they are easily accessible, as you are going to need to change them sometimes. Once your exterior lights are all set up, it is then time to get outdoors after dark and enjoy it.